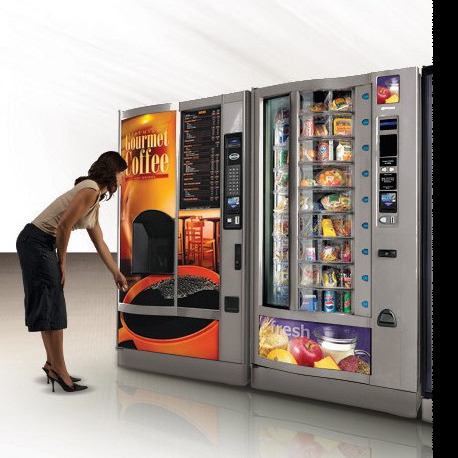 According to statistics, 18% of vending machine operators earn between $1,000,000 and $5,000,000 annually. This success is followed by the dozens of fines, penalties and law suits. The average coffee machine can provide from $200 to $1,000 net income per month. On the whole, for every $2,500 spent on vending business, the owner can get the income of $500 monthly (taking into account minimum 50 cups of coffee are sold every day). The standard payback period for this business is 3 - 4 months. 100% good thing about this type of start-up is that it can be operated part-time or even from home. The choice in this industry is great, so a young entrepreneur has to decide carefully on what exactly to sell. I would recommend looking through snack vending business. Today, it is a multibillion dollar industry in the U.S. Instead of slowing down, snack vending business continues to grow from year to year. Vending business has own risks. First and foremost, the looters and vandals can damage the machines. To protect yourself and preserve your equipment, you must install it in places provided with some security. The monthly profit usually depends on the type of machine and product sold. As for the pricing policy, with respect to local competitors, the goods markup should not exceed the one generally accepted in trade (15 - 20%). The chosen payment system performs a significant influence on the income level. The installation of the reception system along with the bill or coin acceptor increases profits by 30%. Any vending machine can be a "seller" (chewing gum, toys) or "producer" (hot drinks). The most popular are the machines serving hot and cold drinks. On the second place, we see machines offering snacks like crisps or chocolate are located; the third place belongs to toys manufactures. Before deciding on the type of product, you’re going to sell, search for a price per unit for different snacks and beverages. Choose those that are able to provide you with a 200 to 300% markup. 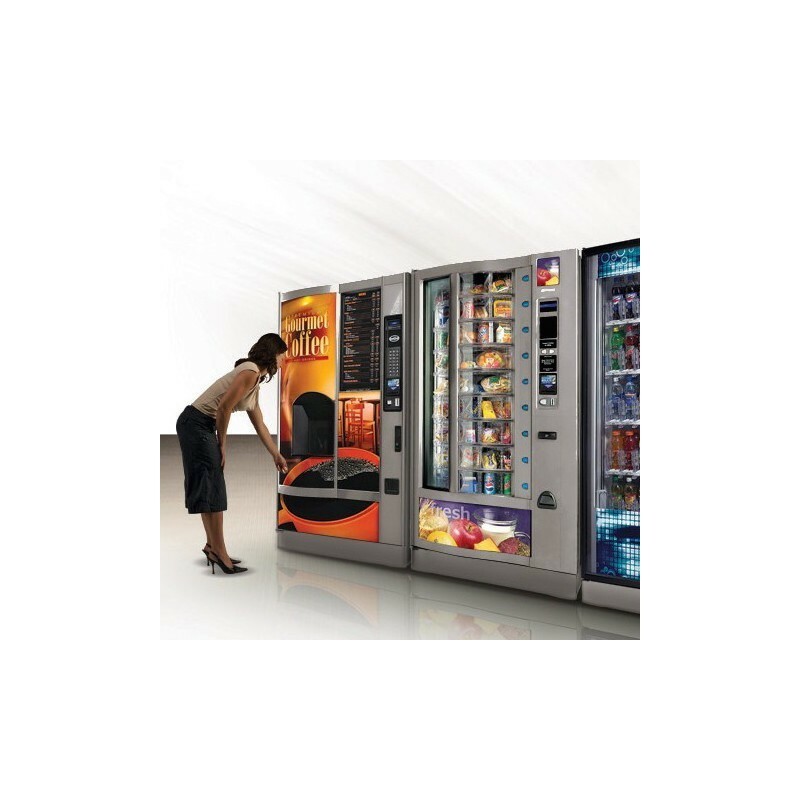 One of the advantages of vending business is the lack of advertising costs. Actually, the machine promotes itself. In order to increase income without end user load, there is an opportunity to sell advertising space. E.g., with the help of coffee cups. 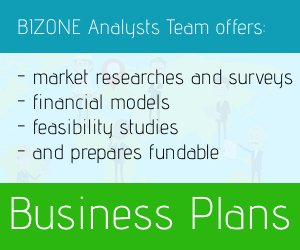 In conclusion, by increasing the customer base, you can expand the sales network, or invest in better equipment. Any vending machine business needs a van or at least some beverage truck to deliver goods among the machines. A pre-owned truck’s price starts at around $5,500 at different online shops. 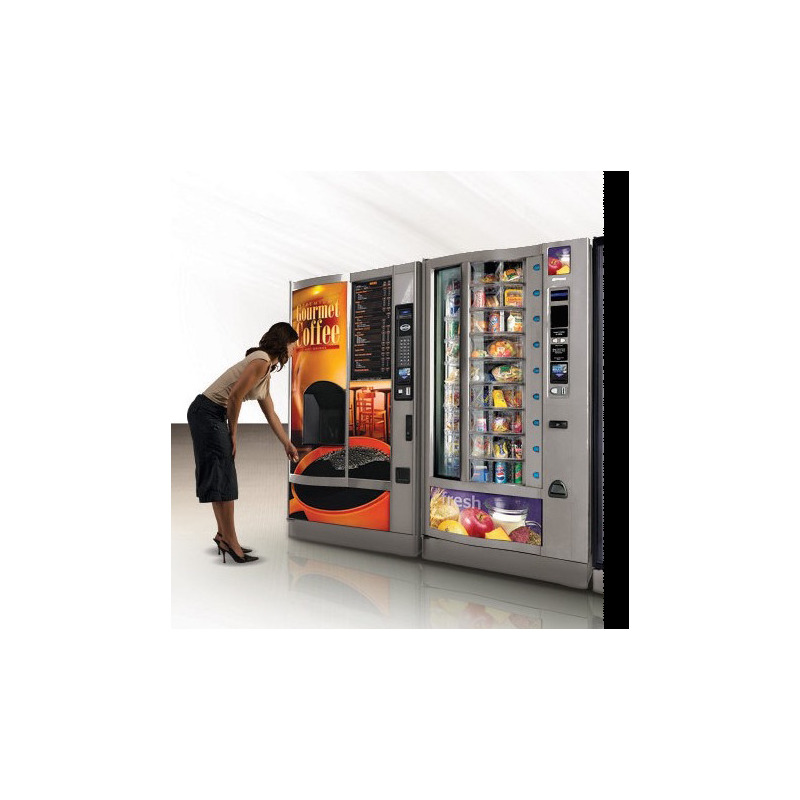 The cost per vending machine depends heavily on the sort and size of products you are going to offer. The volume also matters. For all those who wish to stay within $200 limit, bulk machines are the best option. The mechanical issues are also limited then. So, this is a start-up with the easiest approach. Electronic soda or lemonade machines are far more profitable and sophisticated. Their price reaches $3,000 per unit. It’s up to the owner to decide which kind of product he is going to sell. Only then the decision concerning machines purchase can be made. Let’s take a closer look at coffee machine business. Buying a coffee vending machine will not be a difficulty. Best cheap coffee machines are sold for $2,000; the average price of a new coffee machine varies from $3,000-$4,000. In addition, you will have to pay about $1,000 for the bill or coin acceptor with the surrender function and water pumping system. Used machines in proper working condition cost around $1,000 per unit. Besides, coffee machines can be rented or leased. Monthly rent of a coffee machine is around $50. - Installation of the bill acceptor: $300 - 500. * The disposable tableware (plastic cups and spoons). The water in the machine is poured inside, so there is no need to draw water. Thus, the necessity of laying pipes or summing up the hoses is excluded. - Other ingredients and utensils: from $150 per month. Speaking about the place for this business, it is the most essential part. The best way to guarantee a stable income and continuous customer flow is to put the machines next to the human traffic (foot traffic is the best constant option). Remember: vending business is all about visibility and recognition. After all, by placing your machines in the sightseeing areas you automatically prevent them from vandalism. Allocating the machine in a hardly frequented area may harm the security issue as well as lead to worse human traffic. The attention should be paid to such locations as shopping malls (the bigger, the better), airports, busy street corners and centers, parking lot, cinemas, theatres, pubs and discos (inside 7 outside), business offices, and educational institutions (schools, universities, colleges) premises. Often, a place costs a nominal share of the profit. The choice of the location depends heavily on the target audience. As a rule, it’s enough to pay unified tax on imputed income. In particular states, you will need a special sales permission to operate vending machines, as well as sales tax charge on the items present in those machines. The tax amount and the minimum price that launches the requirement to collect it is input by the local governance. You can find out this information in the state’s licensing office. To reach new destinations, a truck can be rent for about $500 a month. But leasing is not an option for long-term project. To conclude, here are the total location expenses for vending machine business: rent for the retail space is approximately $100 per month. In case the coffee machine is small, the service can be run only by one person: its owner. Filling apparatus with the relevant ingredients, as well as Troubleshooting, does not require much time or efforts. Up to ten devices can be served by single person. 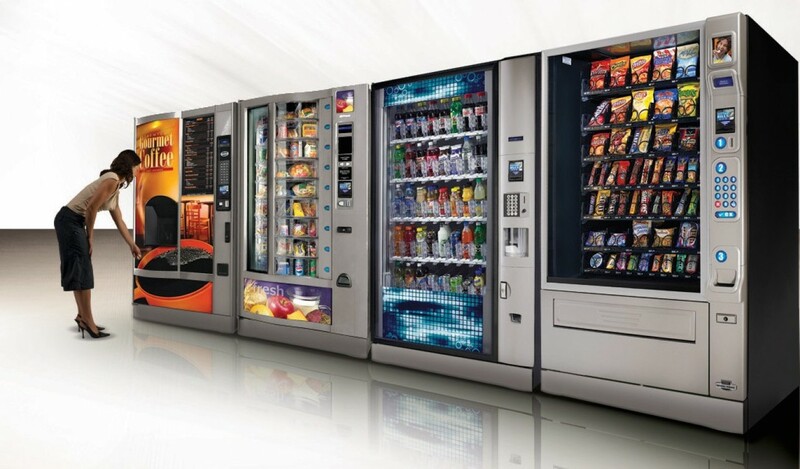 For the first time, just after installing the vending machine, you will need to provide the full-service every day: add the necessary ingredients, troubleshoot, wipe. Further, the maintenance of this machine can be made once in a few days, but still on a regular basis. - Salary staff (one person per 10 machines): $300 – 500 monthly.